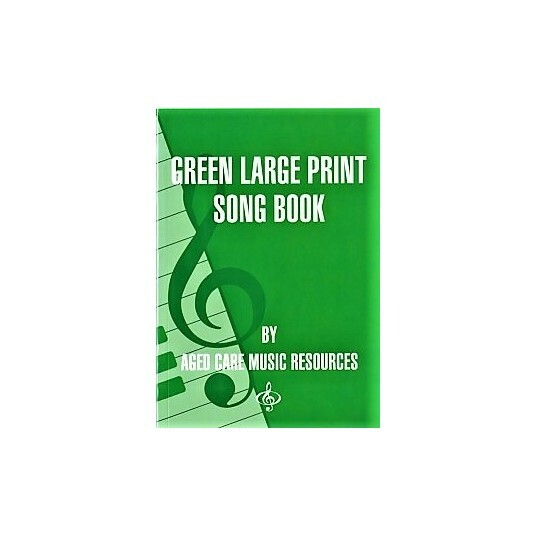 Lyrics book that accompanies the Green Book CD collection. 200 song lyrics in large print to accompany theGreen Book CD collection. Songs span the 1950’s 1960’s & 1970’s. Ideal for music based activities such as sing alongs, music quizzes, reminiscing sessions etc.